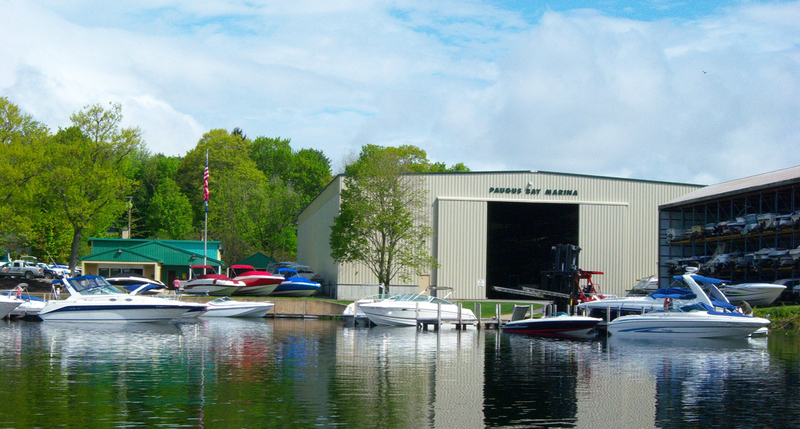 Paugus Bay Marina is a full service marina based in Lakeport New Hampshire on the shores of Lake Winnipesaukee. We are fully commmitted to our customer base and strive every day to exceed their expectations! Here at PBM we sell a variety of pre-owned quality boats and maintain them with our expert service care! With 2 locations we can offer a full spectrum of sales and service to better enhance your boating experience! For over 20 years we have provided our customers with our family owned services to make every experience count!